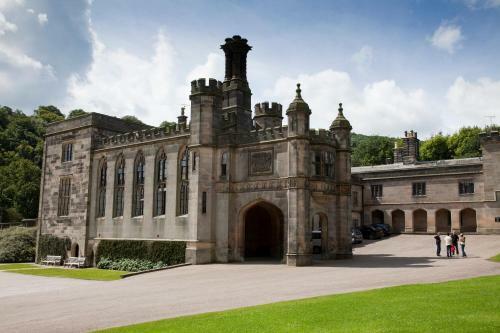 YHA Ilam Hall - Book the YHA Ilam Hall online. Set in a Gothic mansion, YHA Ilam Hall has 84 acres of beautiful parkland, a traditional restaurant and stylish lounge. The YHA is situated in the Peak District, and offers views over Dovedale.